Manufactured from 1958 to 1960. 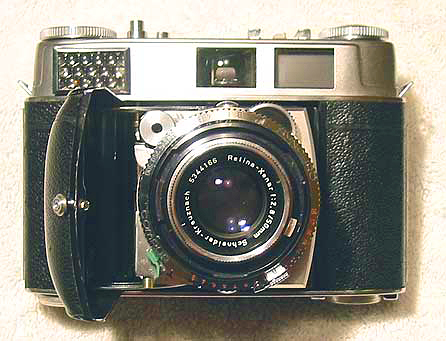 A continuation of the Retina Ib type 019 (type Ausf I) but now incorporating a bright-line viewfinder. 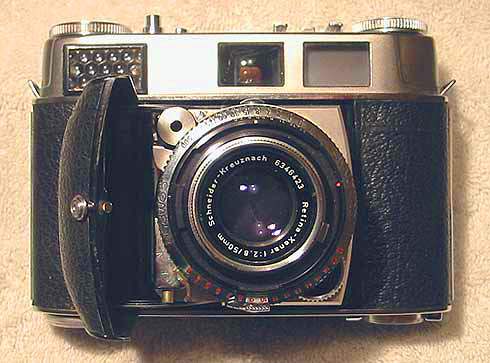 This model looks much like a Retina IIIC except of course, this camera lacks a rangefinder. The style of the top housing changed midway through production to a clean-lined housing, as you can see in the lower picture.